Our timber frames are thicker and our steel frames are stronger. Careful treatment to our timber frames to ensure termite resistant. Fire hazard reduced as steel frames can withstand great temperatures. We will provide a complimentary consultation session for you to discuss your audio visual, and wired & wireless network needs with an expert. Our smart home kit includes cables for AV, and networking wiring, so that your dream home will be ready for the NBN. Our smart home kit will enable multi-screen and multi-device sharing in your home. iBuild is committed to passing on to you the cost savings resulted from our large-scale procurement and advanced manufacturing automation. 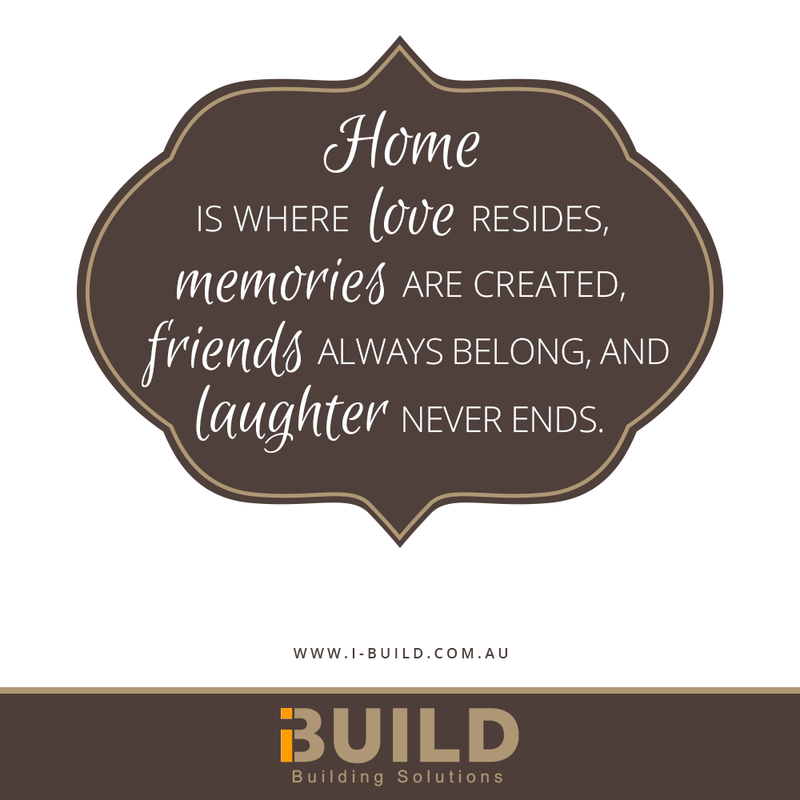 We guarantee that our price is among the lowest in Australia, so that you can build your dream home with stronger structure, smarter IT networking, but at lower price. Saving heaps of time and money as a result of much faster onsite assembly as compared with conventional construction approach. 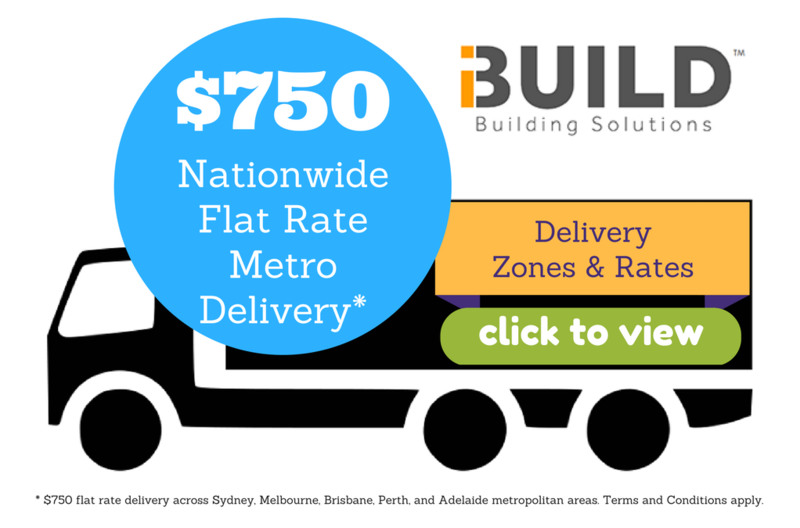 Our 5 distribution points in Sydney, Melbourne, Brisbane, Perth, and Adelaide means cost effective national delivery and flat rate metro delivery at $750 only. Our plans and specifications are drafted with absolute precision and allow for total flexibility. We know it's your dream, so go for it. Add a third bedroom. Extend the verandah. Change the living area. Include a garage. Above all, make it yours. You choose the fixtures and accessories that reflect your style, your location and your budget. It's those personal touches that will really make it your dream home. Our range of quality options enables you to fine-tune your home your way. We can safely and quickly deliver all the components of your home - Nationwide delivery from 5 capital cities. Our proven processes enable us to go where others can't. And because we fit in with your schedule, things run seamlessly right from the start. We have the design expertise and intelligent technology to ensure your plan matches your dream - exactly. 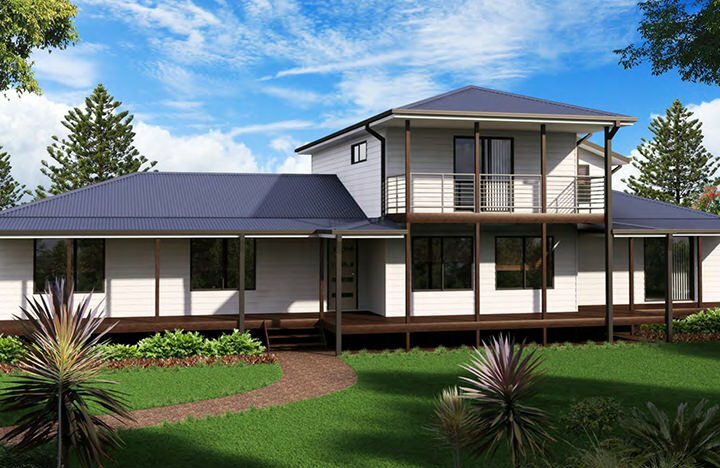 You can choose from over 50 designs including many great granny flat designs. Our stylish collection ranges from one-bedroom cabins, two-bedroom granny flats, through to two-storey family homes with up to five bedrooms. Our drafting and design team will happily collaborate with you to create your perfect house. And if you have your own design you want to bring to life, we can develop a plan for that, too. Each customised Homes design comes with fully detailed plans and specifications ready for you to submit to your relevant Council for approval*. Our simple customisation process lets you choose from a collection of quality fixtures and accessories. You can either equip your home with our carefully selected standard inclusions, or choose from our upgrade options. Simply mix and match the combination that suits you best. 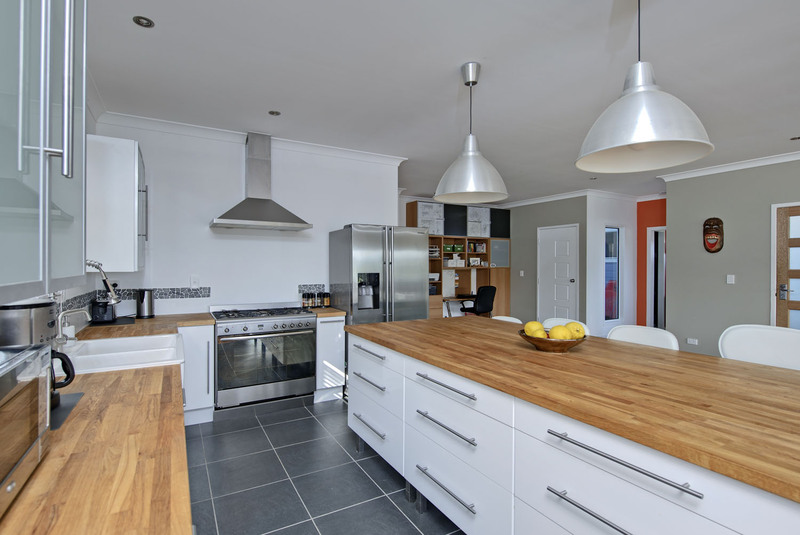 We let you choose everything from door handles and laundry tubs to ovens, kitchen taps and benchtops. If you'd like drawers instead of cupboards in your kitchen, or a gas cooktop instead of electric, just ask us. You can even choose your own colour scheme, including the shade of your COLORBOND® roof. We fully itemise all upgrade options during this customisation process so you stay in control of costs and within your budget. Tailoring your dream home is fun and easy with iBuild Homes. 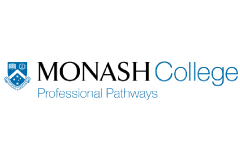 We have the proven capability to deliver to anywhere in Australia. The nature of our products means that even hard-to-access locations pose no problem. Rest assured that we'll get everything there. We supply only high quality products. All delivered homes come with a comprehensive construction manual and inclusions checklist. 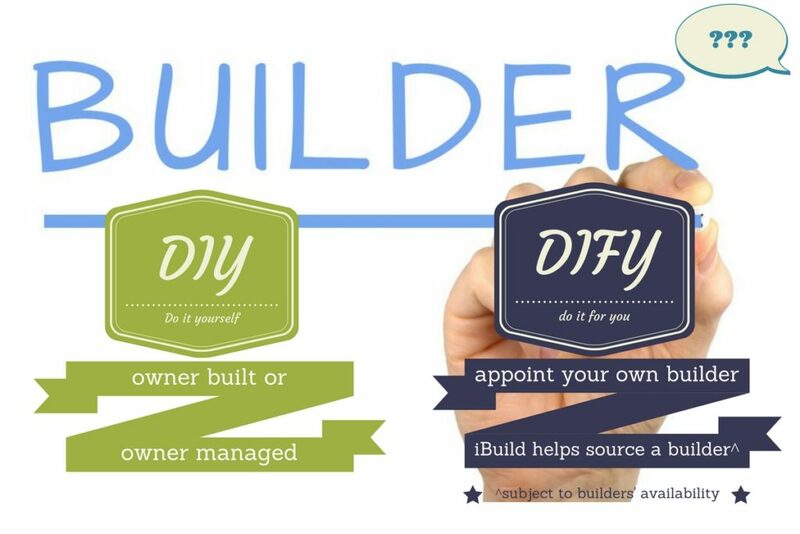 If you're building it yourself, or engaging a licensed builder, we're here to help. Our qualified team is standing by to offer advice and guide you through the build cycle at any time. It's our professional and customer focused approach that will make your build run like a dream. 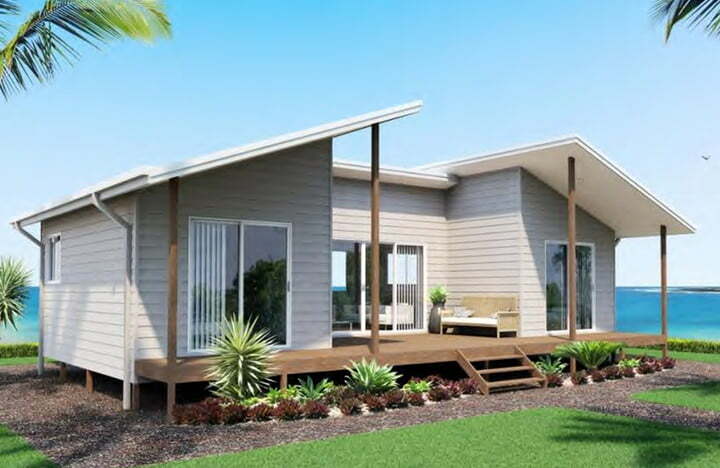 * Plans and specifications are for the customised kit home only and do not include site or landscaping plans. Ready to build your dream home? Contact us now! Don't Take Our Words For It. See what our customers say about us. To me, iBuild means trust and integrity. iBuild is there with us all the way through. iBuild helps from design to freight of our steel framed cyclone rated home to the South Pacific of Tonga.